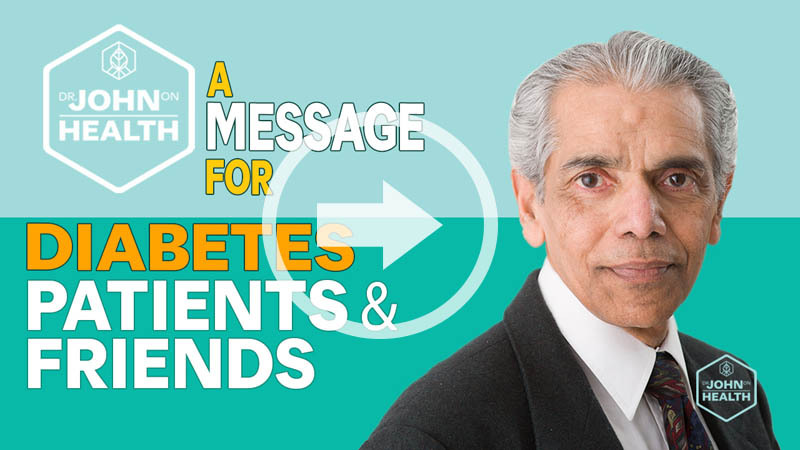 If you have been diagnosed with Type 2 diabetes you will be facing burdens on your future. 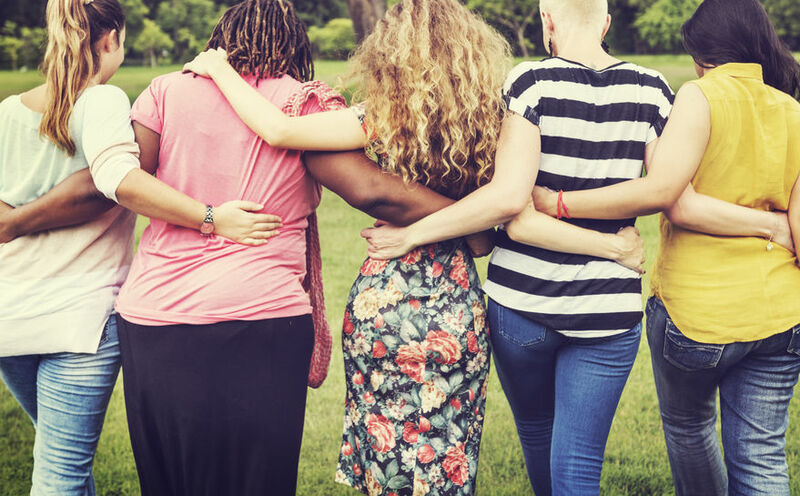 If a friend or family member has recently been diagnosed than it is important to know what they will be going through and how you can support them. Let’s consider at least three different types of hardships that directly affect the type 2 patient. Physical: Diabetes and its complications and deaths have been steadily growing in the United States since 1990. Adults with diabetes have a 50% higher risk of death from any cause than adults without diabetes. What is missing is a conversation about the cure for diabetes, because under current medical practice, there is, for all intents and purposes, none. Think, for example, about these questions: How many people do you know who have been taken off diabetic medications once they have been started? How many people still suffer complications of Type 2 diabetes in spite of taking medications for years, including insulin injections, to keep blood sugar level under “control”? Consider also that many patients, in an attempt to be in charge of their condition diligently measure blood sugar level almost daily, sometimes more than once a day. But did you know that there is no evidence this practice results in better outcomes in the long-term. In fact, there is no other chronic condition where a patient is encouraged to measure a medical parameter as often as the measurement of blood sugar levels at home. Many patients not only stop enjoying natural sugar but start using non-caloric sweeteners believing that this can reduce their sugar intake. Again there is no evidence of long-term benefit from this practice. Financial: In the United States, the total annual medical and societal costs related to diabetes is projected to be around $622 billion annually by the year 2030. Did you know that individual patients are sharing more and more of the financial burden. For example, in 2017 the average medical expenditure for people diagnosed with diabetes was $16,750 per year with costs related to diabetes itself accounting for 58% of the total, about $9700. Even patients with mildly elevated blood sugar levels are encouraged to attend a diabetes self-management class that could cost up to $1,044 out of pocket for two half-day classes. And consider this: even if you don’t have Type 2 diabetes, you are bearing some of the cost for those who have it because you are indirectly paying for it through your increased insurance premiums. But over time, most people regret this type of thinking, wondering if they could have done something about their diabetes. They know people who suffer complications of one kind or another associated with Type 2 diabetes – or they may develop some themselves. It may start with disturbances in touch and pain sensation in the foot, setting the stage for developing a wound from a mild skin injury that was not cared for properly. The wound then develops into an ulcer that is difficult to heal because of compromised blood supply, a known side effect of Type 2 diabetes. Eventually you get concerned about skin color changes of one or more toes, and in consultation with your doctor, you get the bad news that the toe has to be amputated. Other complications related to the kidney, heart, eyesight and the brain could develop gradually with doctors telling you that it is the nature of the illness. If you do not want to face these burdens, you must begin to question how you are being treated by your doctors and what advice you are given. As a patient or relative of a diabetic patient, you have the right to know exactly what causes the Type 2 diabetes and what recourse you have to reverse it, rather than just measuring your blood sugar and taking medications day after day, year after year. Unfortunately, the concept of insulin resistance that scientists insist on as the cause of Type 2 diabetes has been accepted as a proven fact, although it is not. The fact is, insulin resistance was proposed only in 1931 as a provisional conjecture to explain why adults might have high blood sugar despite having normal levels of insulin in the blood. A test was devised in 1936 to test this hypothesis, but the test was not a scientifically valid proof proving the logic of why cells become resistant, the mechanism by which resistance happens, nor the measurement of the strength of the resistance in individual patients. Nevertheless the test has since then become accepted as confirmatory evidence of the existence of insulin resistance. In my opinion, the insulin resistance theory is leading to a dangerous situation, as millions of people are being misled into treatments for diabetes based on an illogical theory and the support of the pharmaceutical industry that seeks to sell medications to treat insulin resistance, as well as the food industry that aggressively markets unhealthy grain-based foods that literally cause diabetes. The rising incidences of Type 2 diabetes throughout the world is actually a lifestyle condition, related to our modern diets high in carbohydrates from grains and grain-flour products. This is clearly evidenced by the fact that the incidence of diabetes is increasing worldwide in every country where grains are a key element of the diet. It is illogical to believe that humans are evolving to be resistant to a natural body hormone, insulin. If you are a type 2 diabetic, the solution is transitioning your diet to one that contains minimal amounts of grains and grain-flour products. Try eating most of your meals without breads, rice, or corn. Reduce consumption of pizza, tacos, fast foods, snacks made with grains. It’s acceptable to eat these foods once in a while, but as a general rule, focus your diet on fresh vegetables, fruit, meats, fish, and dairy. 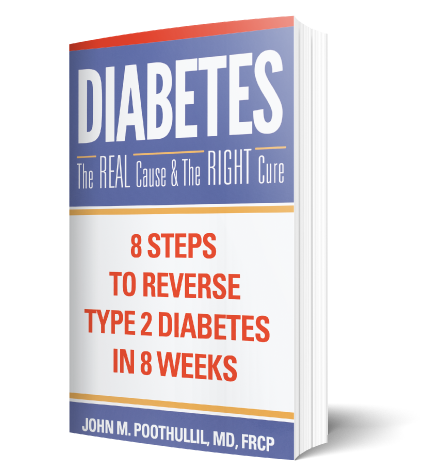 If you do this for as few as 8 weeks, you will find that your blood sugar levels will decrease and you can begin to reverse your diabetes. Make this your regular diet, and you can be diabetes-free for life. If you have had success reversing your Type 2 diabetes through diet change and avoiding as much as possible the consumption of grains, I want to hear from you! Email john@drjohnonhealth.com with stories, comments and questions.